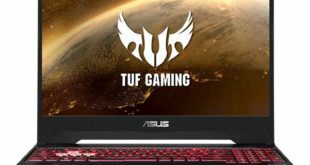 Along with the Nitro 7, Nitro 5, Predator Helios 700 and Predator Helios 500 Gaming Laptops Acer also introduced new Predator Orion 5000 desktop PC and new 43-inch Predator monitor with 4K resolution and 144Hz refresh rate – specifically targeted at computer gamers. The Taiwanese company also brought the various Predator line of gaming gadgets, including Cestus 330 mouse, Galea 311 audio headset, Aethon 300 keyboard, and an M-Utility backpack. It is based on the ninth-generation Intel Core i9-9900K octa-core CPU, it supports overclocking (with Z390 chipset) and dual-channel DDR4 configurations up to a maximum of 64GB. The graphics sector is entrusted to the NVIDIA GeForce RTX 2080, while a cooling system supplied by Cooler Master intervenes to keep the temperature at bay. Everything is enclosed in a tower case whose dimensions have been further reduced compared to the previous model: the internal volume is only 30 liters – air intake and explosion grilles, however, contribute to keeping temperatures low. The system includes an Easy-Swap housing which allows you to quickly connect and disconnect 2.5″ SATA I / II / III SSD and mechanical hard drives. There’s also a customizable RGB lighting system and a transparent panel with EMI shield. 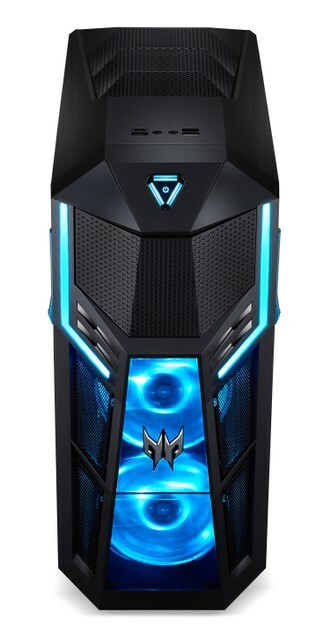 The Acer Predator Orion 5000 gaming desktop will go on sale in the US later this month with a starting price of $1,199.99, and in EMEA in June starting at EUR 1,999. 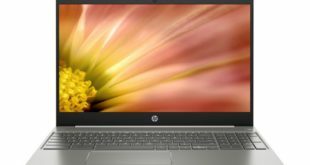 It has a 43″ diagonal and 3840 x 2160 pixel resolution. The 144Hz refresh rate and supports NVIDIA G-Sync technology. Thanks to the VA panel it is possible to reach 90% coverage of the DCI-P3 color space. 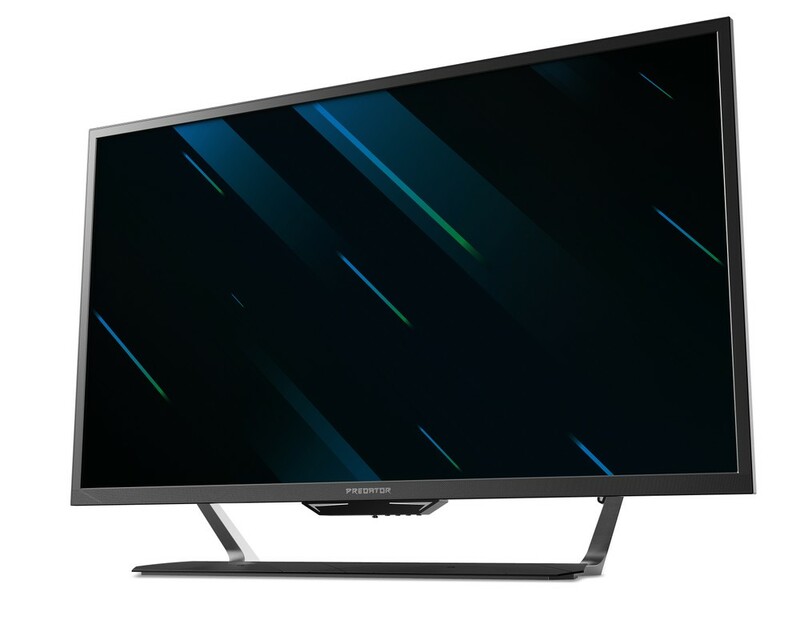 The VESA Certified DisplayHDR 1000 certification attests to the ability to reproduce a very lively color range and good contrast. The standard equipment includes 3 HDMI ports, a USB Type-C port, and a Display Port. The brightness and proximity sensors reduce consumption by adjusting the backlight automatically (depending on the ambient light) or by switching it off completely. Remote control is also included, useful for those planning to use the monitor away from the desk. The Acer Predator LFGD Monitor (CG437K P) gaming monitor will be available in the US and EMEA both in September with a starting price of $1,299 or EUR 1,499. 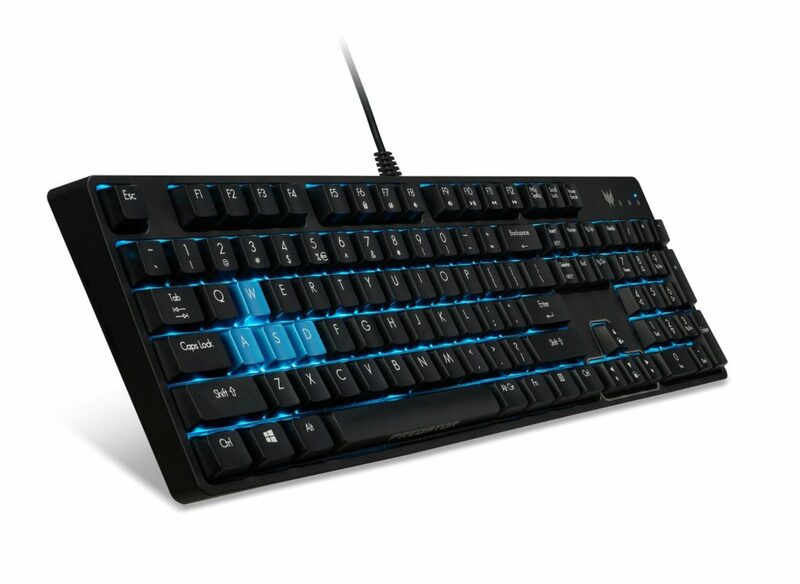 Acer Predator Aethon 300 Gaming Keyboard: comes with Cherry switches (MX Blue), teal blue backlighting, and anti-ghosting on all keys. 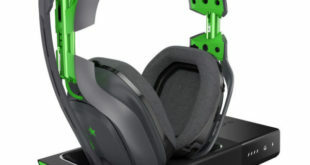 Acer Predator Galea 311 Headphones: it is a foldable gaming headset comes with 50mm drivers support Acer’s TrueHarmony, hard key mutable micro, and a 3.5mm headphone jack connector. 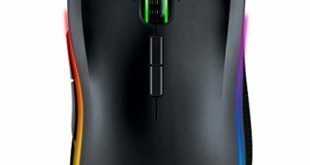 Acer Predator Cestus 330 Mouse: the main technical features include the new Pixart 3335 sensor, 16,000 DPI, seven programmable keys, DPI level variation between five levels and RGB backlight. 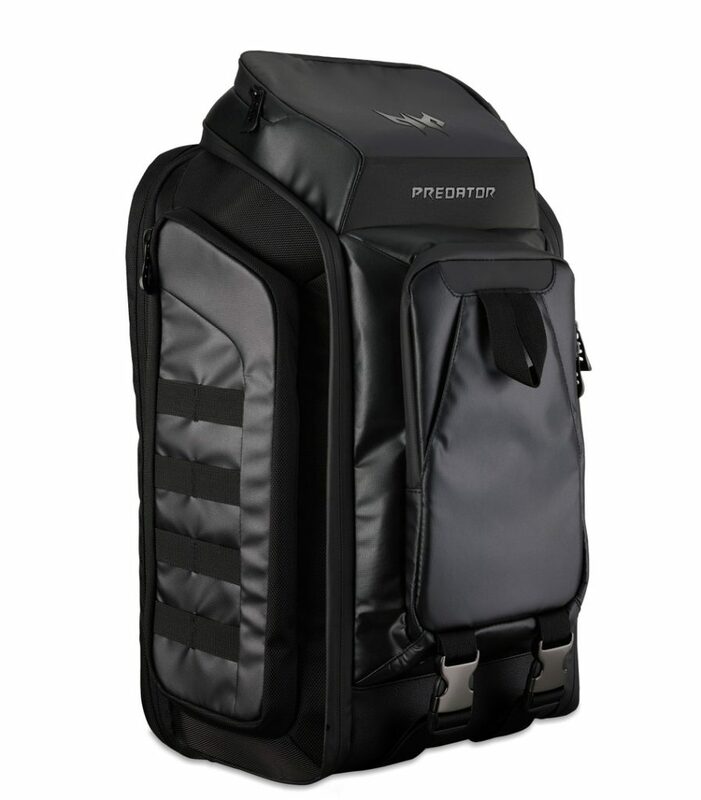 Acer Predator M-Utility Backpack: it is designed for gamers, streamers, and photographers with a water-repellent design. It has a compartment that allows you to house up to a 17-inch laptop through a flat 180-degree folding opening. It is equipped with many pockets, luggage strap, adjustable stops, and back padding. The Predator M-Utility Backpack will be available in the US and EMEA in June at $179.99 or EUR 179. 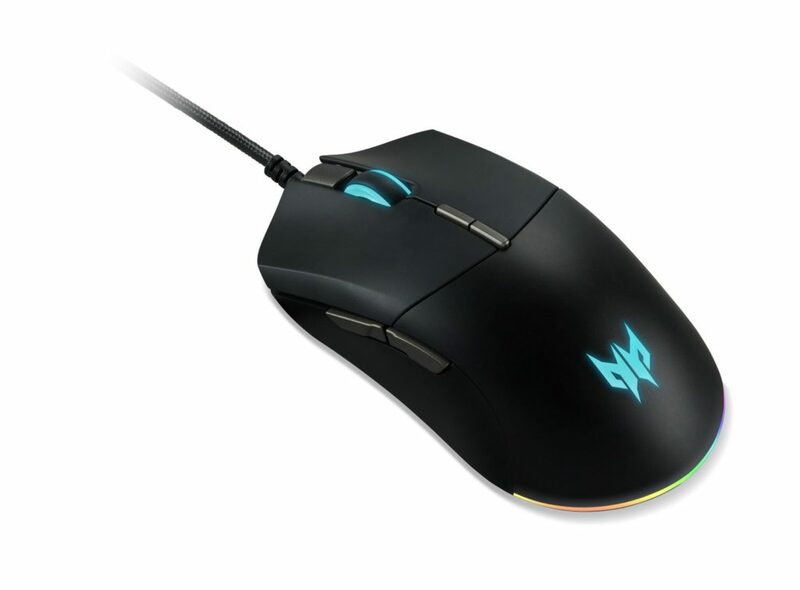 Similarly, the Predator Cestus 330 gaming mouse will be available in the US and EMEA in June at $69.99 or EUR 79. The Predator Aethon 300 gaming keyboard will also go on sale in June at $119.99 or EUR 149. 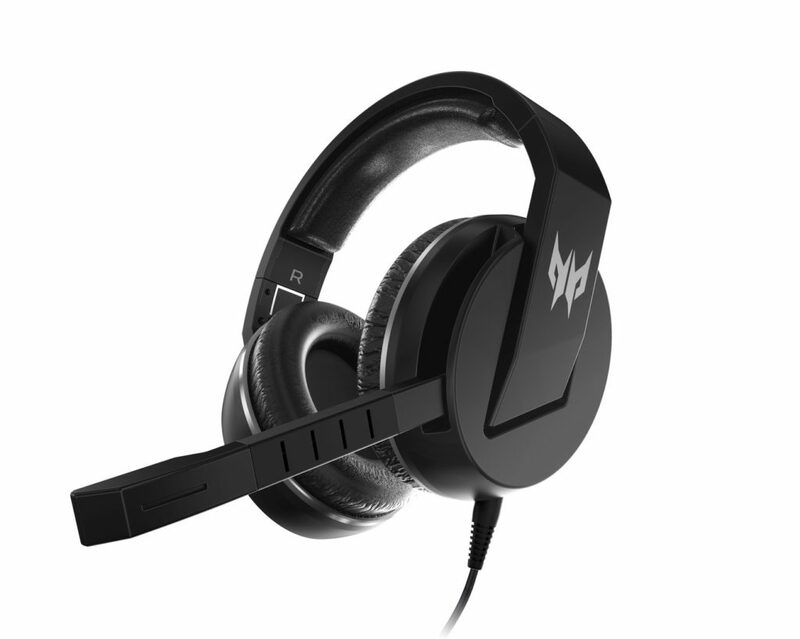 The Predator Galea 311 gaming headset will be available in the US and EMEA in June at $99.99 or EUR 69.